L.I.F.T. Groups (Life In Fellowship Together) are the heart and soul of NCCF. They meet as small groups on different days and at different times throughout the week. L.I.F.T. Groups are places where people take next steps together. Love is a genuine need for everyone. One of the greatest gifts a group can provide is an atmosphere of love and acceptance. L.I.F.T. 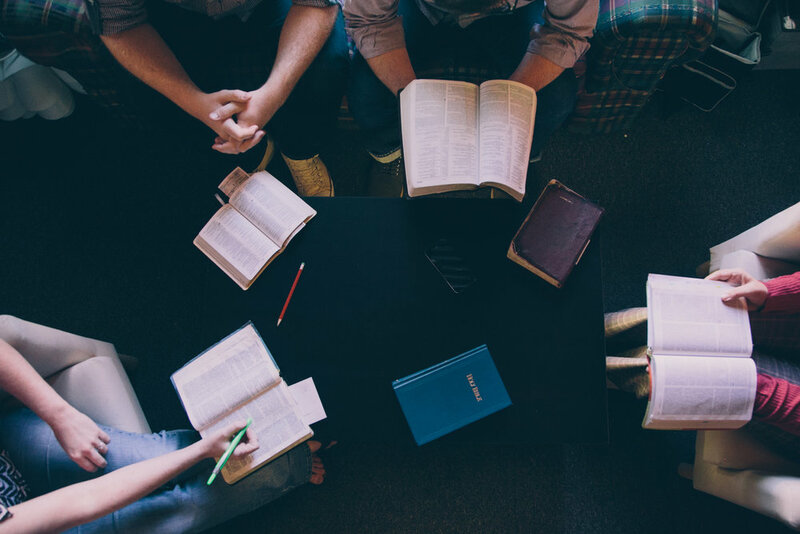 Groups provide a place for meaningful friendships to form, accountability to take place, and encouragement to be shared. In L.I.F.T. Groups we learn about God and we learn about others; we learn from God and we learn from others. We all need mentors and colleagues and friends to help us along the way. Every L.I.F.T. Group uses the Bible to help people learn what it means to follow Jesus. L.I.F.T. Groups do what needs to be done; not just for those in the group, but for those in the surrounding community. L.I.F.T. Groups respond quickly to needs as they arise. They visit people who are sick or in the hospital, provide meals for people when they need them, and pray for those who are hurting.